Factory cheap glasses cases made of 3mm neoprene,colors/size/logo accept custom.the features of legerity/elastic/waterproof,makes this products be widely used,important this is a versatile case,we can also use is as a wallet,a coin purse,a jewelry bag or a makeup bag,when outdoor,not only to hold eyeglasses,also money,card,keys,pencils,some girls may like to hold a lipstick. 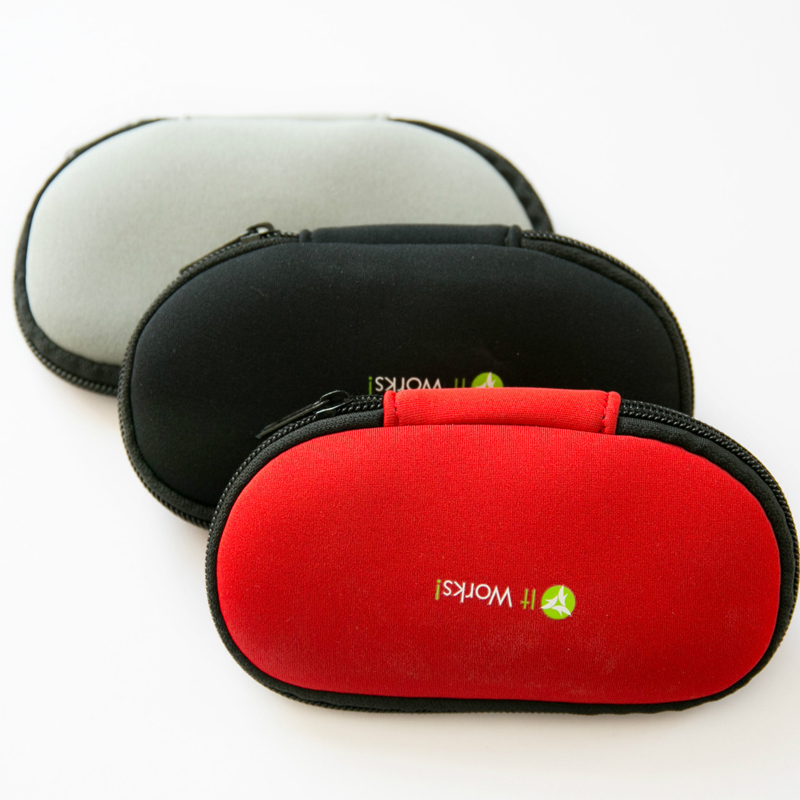 Looking for ideal Customized Glasses Cases Manufacturer & supplier ? We have a wide selection at great prices to help you get creative. 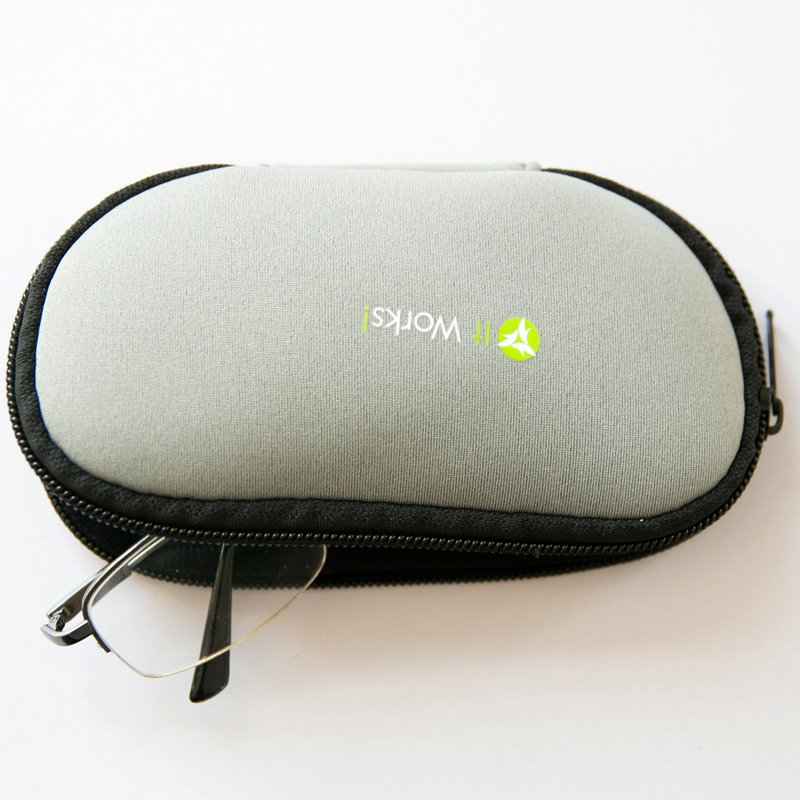 All the Cheap Glasses Cases are quality guaranteed. 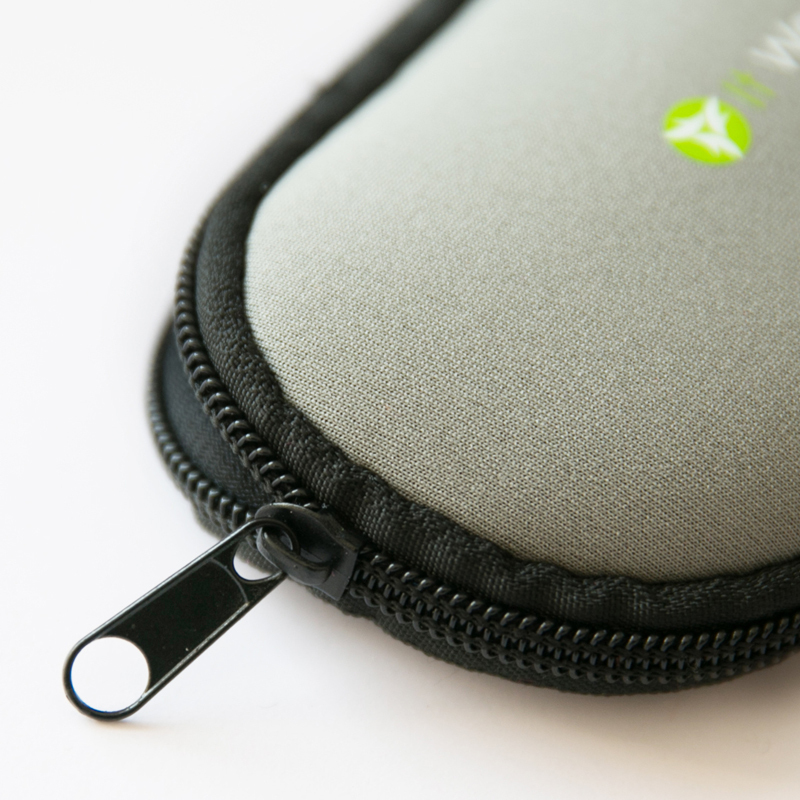 We are China Origin Factory of Neoprene Glasses Cases. If you have any question, please feel free to contact us.